Sleep deprived workforce’s – the cost, causes, and solutions. Associated with a range of negative health and social outcomes, sleep deprivation is an underestimated drain on businesses and economies. Adversely affecting performance at school and in the labour market, higher mortality risks and reduced productivity. Back in 2011, Science Daily published findings from the American Academy of Sleep Medicine estimating insomnia to be costing the average U.S. worker 11.3 days, or $2,280 in lost productivity every year. Harvard Business Review also published findings from a Sanofi-Aventis survey which estimated that lost productivity due to poor sleep costs $3,156 per employee with insomnia, and averaged $2,500 for those with less severe sleep problems. This trend has shown no sign of improving. The Centre for Disease Control and Prevention US (CDC) declared insufficient sleep a ‘public health problem’ in 2016. Currently more than a third of American adults are not getting enough sleep on a regular basis. Recent research from Rand Europe which used economic modelling of data from five OECD countries found that individuals who sleep fewer than six hours a night have a 13 per cent higher mortality risk than people who sleep at least seven hours. Findings from the research point towards sleep deprivation as a deteriorating global economic problem, currently costing developed world economies $680bn a year. Not to mention the increased chance of accidental death. This all adds up to a lot of bad news for individuals who live a sleep deprived life and those organisations who employ them. So, what’s causing the problem and how can employers tackle it? A combination of things including changing work life balance, increased stress and anxiety, personal lifestyle choices and societal changes. 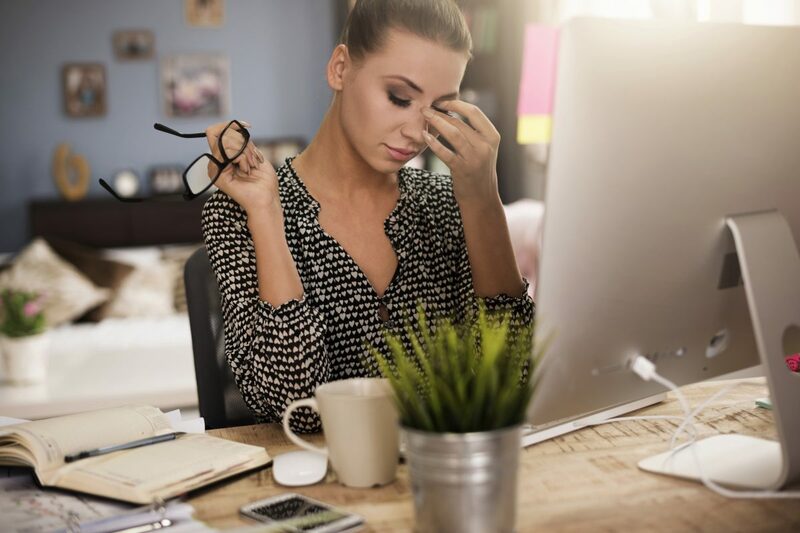 As an employer, implementing policies to tackle work stress is an obvious action but how do we influence what our employees do on their own time? It’s a challenge, and before starting to look at solutions we need to understand the type of ‘sleepers’ we’re dealing with. Common sleep disorders and problems can include; insomnia, snoring, sleep apnoea, restless leg syndrome, narcolepsy, night, teeth grinding, leg cramps, terrors and sleep walking. With the addition of those who have poor sleep patterns this is a long and complex list for any organisation to tackle. In the US market, there are a handful of employers leading the way in making positive change to support better sleep, but ‘sleep pods’ and ‘nap rooms’ aren’t appropriate for every industry. For those looking to take proactive steps here’s basic things you can do in any industry. Understand the sleep patterns of your organisation – Before you can implement a program to help your workforce you need to have an overview of their sleep struggles. Conduct an anonymous survey within your workforce to establish the basic sleep patterns. Implement specific programs – From your survey results create tailored sleep support and wellness programs. Programs like afternoon meditation can help combat workplace psychosocial risks too. Combat workplace psychosocial risks – It’s not surprising that sleep and psychosocial risks have a negative relationship. It’s the responsibility of employers to reduce work related stress and do what they can to combat these risks. Educate your staff – Like anything in life, the more educated you are, the more informed your decisions will be. Most people don’t realise the long term and chronic health effects sleep deprivation can have, so inform your workforce. Let them know that sleep goes beyond feeling groggy in work. Have information readily available about what can affect your sleep. Brighten the place up – Create bright work spaces with as much natural light as possible. Working in dull, poorly lit spaces affects our circadian rhythm. Discourage the extended use of electronic devices – Encourage regular breaks from screens throughout the working day. Although you can’t be there after hours to make sure your employees aren’t spending hours on LinkedIn, Snapchat, ASOS or whatever else, you can and should enforce a company policy of ‘no emails after work’. Sleep is a vital element to an individual’s health, wellbeing, and performance. With stress simulations on the rise, an ideal solution for progressive employers is to find one affective solution for two very costly problems. Our POWR Life tool facilitates users to self-assess their sleep, in addition to other key areas of wellbeing. Individuals access specific sleep behavioural management plans and resources, while contributing sleep related data to the overall company POWR score. The data collected provides HR with an anonymised aggregated overview of sleep ‘performance’ for the entire company. Resources and ongoing communication from the tool educate users about their wellbeing, while the corporate challenges feature also provides a space for managers to implement company-wide challenges to support initiatives such as afternoon mediation.